Note: You can donate via Cheque too. Enter the amount you wish to contribute and click on 'Donate Now' option. On the next page, choose 'Cheque' as a payment method and follow the steps. 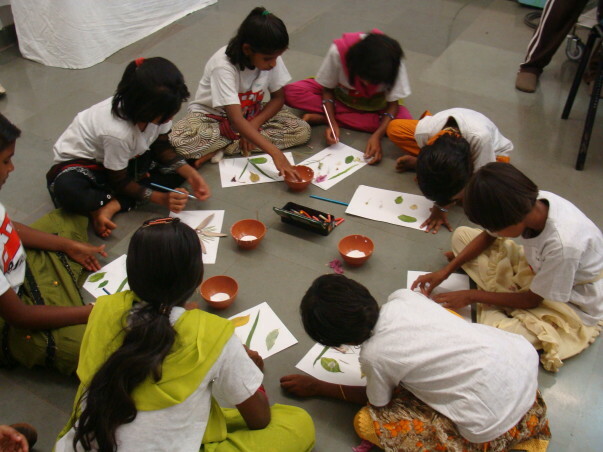 Magic Bus works on young people’s education so that they are able to attain livelihoods and move from poverty. 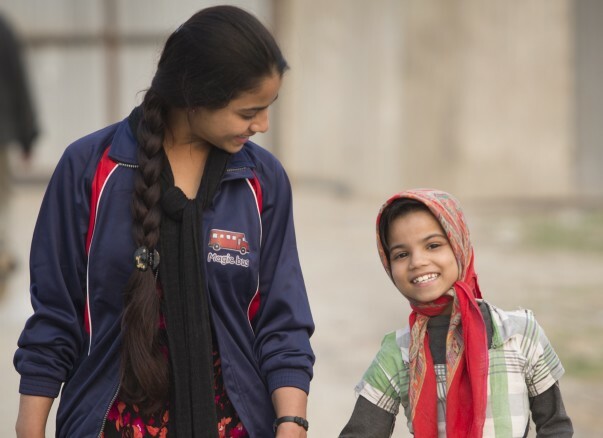 Their work equips some of India’s poorest, most vulnerable children and young people with the skills and knowledge they need to grow up and be successful. Magic Bus participants move out of poverty, and take control of their future. 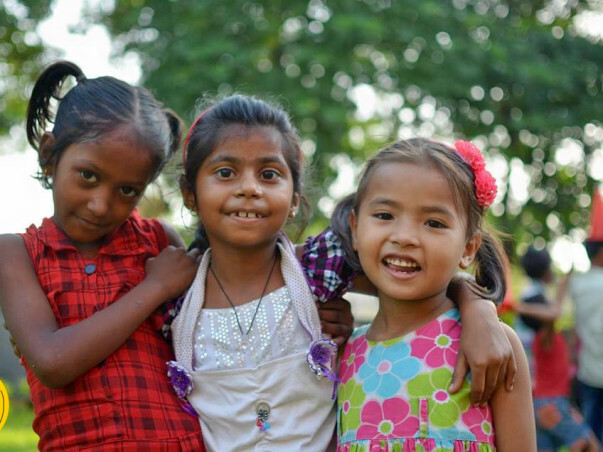 Founded in 1999, Magic Bus has been steering children towards a better life with better awareness, life skills, and opportunities, during their journey from childhood to livelihood. They teach children about education, gender, health, equality, and key issues affecting them through games which build physical, social, and personal skills. With mentors and role models guiding them, they grow up to become confident and responsible, with most of them pursuing higher studies or enrolling in the employability program. Today the Magic Bus program is run in 22 states, reaching out to over 300,000 children in India. They have seen marked results when it comes to enrolment and regularity of attending school and pursuing higher education. Girls in the Magic Bus program are proven to have better chances of gaining sustainable livelihood and therefore moving out of poverty. By donating to them, you will #StandWithAGirl and ensure that a girl living in poverty starts on the journey towards success and empowerment. It will sponsor learning sessions to ensure that she goes to school and learns crucial skills, get a mentor to lead her, get the support of parents and teachers who give her a protected environment, and have a chance at a bright, successful future.